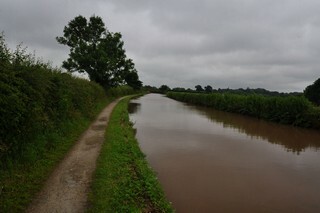 Looking to the East, the Middlewich Branch of the Shropshire Union Canal to the West of Norman's Bridge No.26. 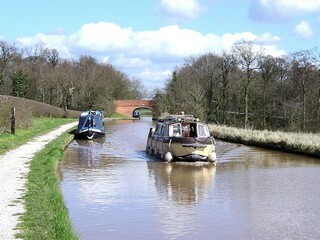 Les regards portés vers l'Est, la branche de Middlewich du Canal de Shropshire Union à l'Ouest du Pont n°26 de Norman. 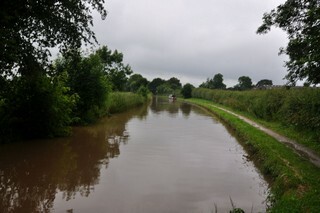 Looking to the West, the Middlewich Branch of the Shropshire Union Canal to the West of Norman's Bridge No.26. 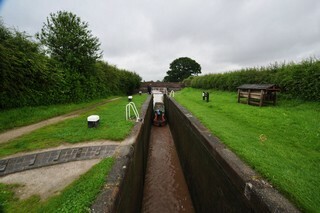 Les regards portés vers l'Ouest, la branche de Middlewich du Canal de Shropshire Union à l'Ouest du Pont n°26 de Norman. 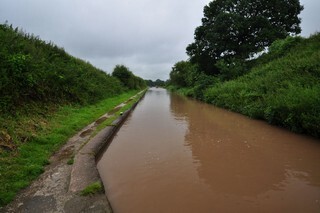 Looking to the East, the Middlewich Branch of the Shropshire Union Canal to the South of Norman's Bridge No.26. 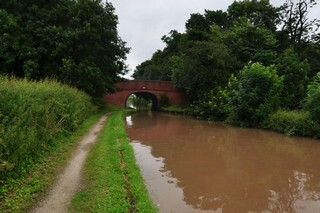 At the bottom, Norman's Bridge No.26. 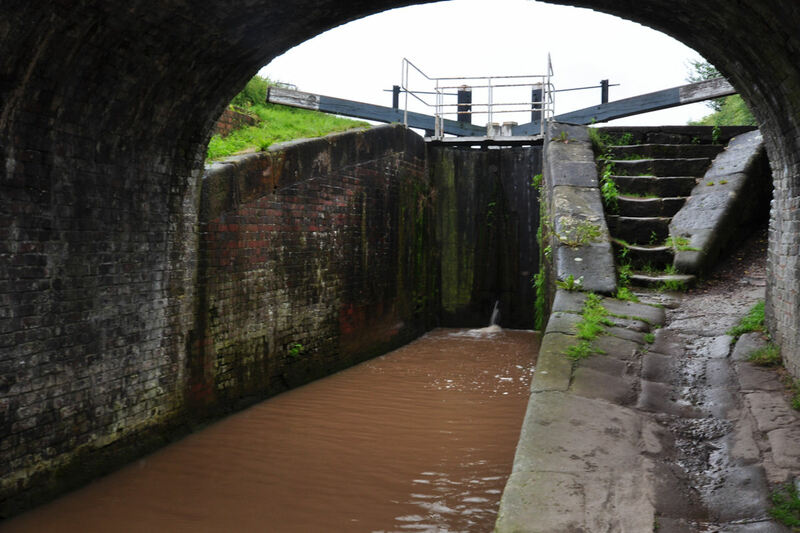 Les regards portés vers l'Est, la branche de Middlewich du Canal de Shropshire Union au Sud du Pont n°26 de Norman. A l'arrière, le Pont n°26 de Norman. 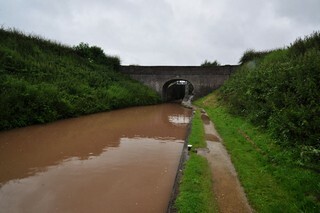 Norman's Bridge No.26 seen from the West. Le Pont n°26 de Norman vu de l'Ouest. 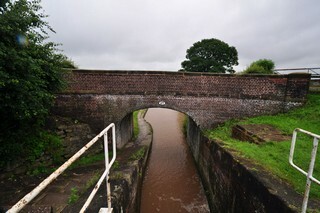 Norman's Bridge No.26 seen from the East. Le Pont n°26 de Norman vu de l'Est. 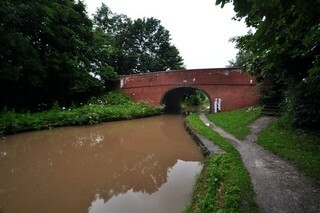 Norman's Bridge No.26 seen by Google Earth. Le Pont n°26 de Norman vu par Google Earth. 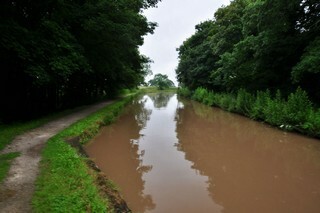 Looking to the West, the Middlewich Branch of the Shropshire Union Canal seen from Norman's Bridge No.26. 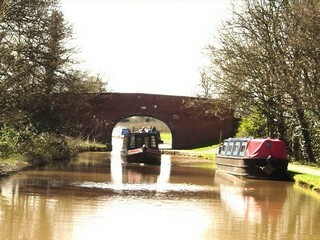 Les regards portés vers l'Ouest, la branche de Middlewich du Canal de Shropshire Union vue du Pont n°26 de Norman. 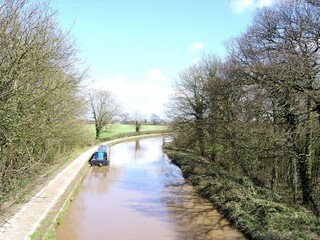 Looking to the East, the Middlewich Branch of the Shropshire Union Canal seen from Norman's Bridge No.26. Les regards portés vers l'Est, la branche de Middlewich du Canal de Shropshire Union vue du Pont n°26 de Norman. 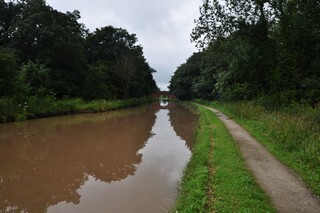 Looking to the West, the Middlewich Branch of the Shropshire Union Canal seen from below Norman's Bridge No.26. 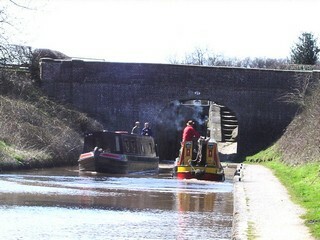 Les regards portés vers l'Ouest, la branche de Middlewich du Canal de Shropshire Union vue de par-dessous du Pont n°26 de Norman. 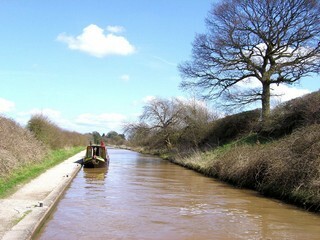 Looking to the East, the Middlewich Branch of the Shropshire Union Canal seen from below Norman's Bridge No.26. 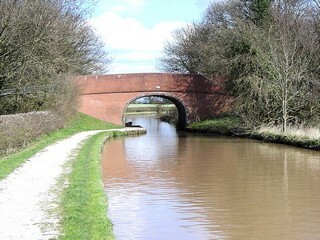 Les regards portés vers l'Est, la branche de Middlewich du Canal de Shropshire Union vue de par-dessous du Pont n°26 de Norman. 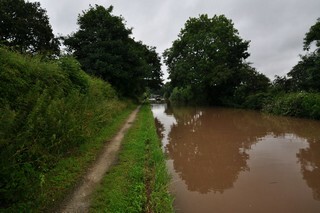 Looking to the West, the Middlewich Branch of the Shropshire Union Canal to the East of Norman's Bridge No.26. Les regards portés vers l'Ouest, la branche de Middlewich du Canal de Shropshire Union à l'Est du Pont n°26 de Norman. 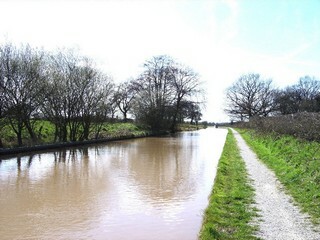 Looking to the East, the Middlewich Branch of the Shropshire Union Canal to the East of Norman's Bridge No.26. Les regards portés vers l'Est, la branche de Middlewich du Canal de Shropshire Union à l'Est du Pont n°26 de Norman. 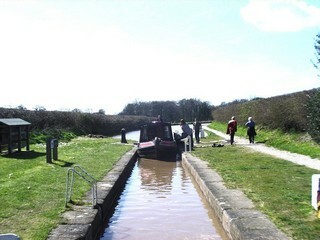 Stanthorne Lock No.3 seen from the West. L'Écluse n°3 de Stanthorne vue de l'Ouest. 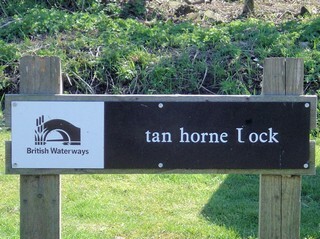 Stanthorne Lock No.3 seen by Google Earth. L'Écluse n°3 de Stanthorne vue par Google Earth. 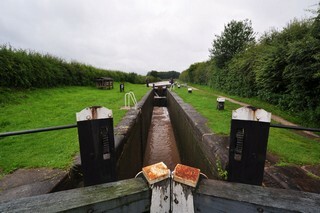 Stanthorne Lock No.3 seen from the top gate. L'Écluse n°3 de Stanthorne vue de la porte supérieure. 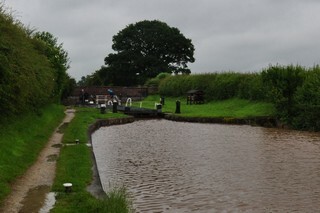 Stanthorne Lock No.3 seen from the Lock Footbridge. L'Écluse n°3 de Stanthorne vue de la Passerelle de l'Écluse. Stanthorne Lock No.3 seen from below Stanthorne Bridge 27. L'Écluse n°3 de Stanthorne vue de sous du Pont n°27 de Stanthorne. 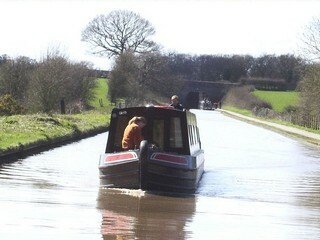 Stanthorne Bridge 27 seen from Stanthorne Lock No.3. Le Pont n°27 de Stanthorne vu de l'Écluse n°3 de Stanthorne. Stanthorne Bridge 27 seen from the East. Le Pont n°27 de Stanthorne vu de l'Est. 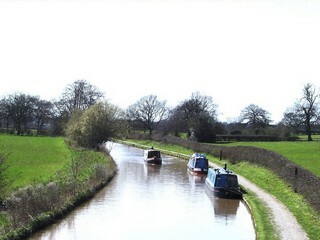 Looking to the East, the Middlewich Branch of the Shropshire Union Canal seen from Stanthorne Bridge 27. Les regards portés vers l'Est, la branche de Middlewich du Canal de Shropshire Union vu du Pont n°27 de Stanthorne. 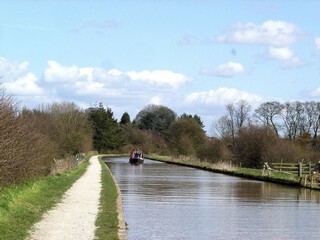 Looking to the West, the Middlewich Branch of the Shropshire Union Canal to the East of Stanthorne Bridge 27. Les regards portés vers l'Ouest, la branche de Middlewich du Canal de Shropshire Union A l'Est du Pont n°27 de Stanthorne. 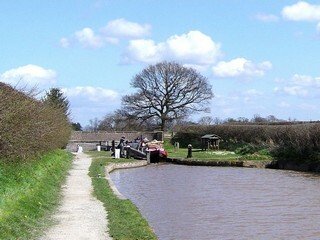 Looking to the East, the Middlewich Branch of the Shropshire Union Canal to the East of Stanthorne Bridge 27. Les regards portés vers l'Est, la branche de Middlewich du Canal de Shropshire Union A l'Est du Pont n°27 de Stanthorne.